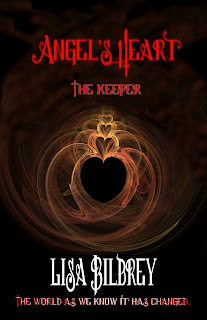 Lisa Bilbrey interviews a character from her paranormal romance novel Angel's Heart: The Keeper. Lisa: First, I want to thank Donna for letting us stop by. Sophie: Yes, it was very kind for her to have us. Especially when you’ve got a lot of work to get done. Lisa: Hey, I don’t need that from you, Sophie. Sophie: Yeah, yeah; whatever *looks around the cottage* You just had to bring me back here, didn’t you? Lisa: *laughs* You love it here on Sayar Island. It’s where you fell in love with Henry. Lisa: Okay, now that I’ve embarrassed you, let’s get this done. These people have better things to do than listen to our gibberish. Lisa: Tell me about Angel’s Heart. Sophie: You should know all about it, seeing as you wrote it. Sophie: Okay, okay; sorry. There’s a lot about Angel’s Heart that I can’t tell you, or them, because it would give too much away. But I will say that when I jumped into this book, I was not prepared for what you’d do to me. You’re a bit twisted, ya know? Lisa: *nods* I do, but you love me for it. 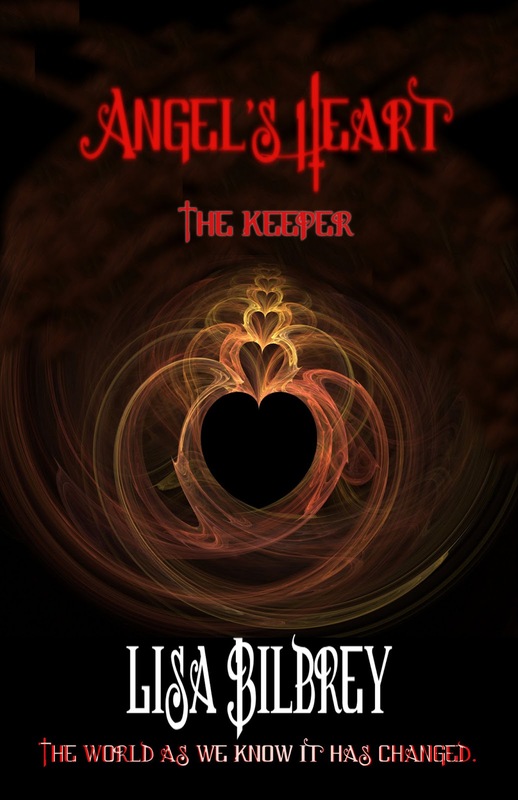 Lisa: In Angel’s Heart, you meet Henry. Tell me about him. Sophie: *smiles and blushes again* Henry is amazing. He just . . . well, he makes everything better. When we got to Sayar Island, I found myself so lost and confused, struggling with this mountain of information being thrown at me, but Henry — he never once left me. He held me when I cried, gave me reasons to smile and laugh. He saved me. Lisa: Saved you from what? Sophie: From just a life where I barely existed. Lisa: *smiles* Yeah, I liked writing that quality about him. Sophie: If I didn’t know better, Lisa, I’d swear you had a little crush on Henry. Kind of disturbing don’t you think? Crushing on a fictional character? Lisa: No, not at all. Now, stop changing the subject. How did feel to learn that you’re a witch? Sophie: *takes a deep breath* Like falling off a cliff and waiting to hit the razor sharp rocks on the bottom, just to be pulled back be the bungee cord wrapped around my waist. 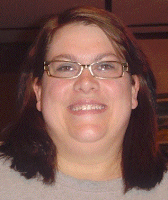 With each new piece of information that was slung at me, it felt like I was being jerked around. I’m still not sure it’s all real. Maybe I’m lying in the hospital, suffering from a mental breakdown. Lisa: Is that what you really think? Lisa: What are you looking forward to now? I mean, we have a whole other book just waiting to be written. Sophie: *sighs* Yeah, because you can’t leave well enough alone. *we both laugh* I’m just looking forward to seeing what you have planned for us, and hoping that I’m strong enough to survive. I know how your twisted mind works, Lisa. For all I know, you could be planning to get rid of me in the next book. Lisa: *cackles* Would I do that? Lisa: Okay, maybe I would. Well, I’d better get back to work. Sophie, be good. There are a lot of people counting on you. Sophie: *frowns* Yeah, I know . . .
Great interview Sophie and Lisa!